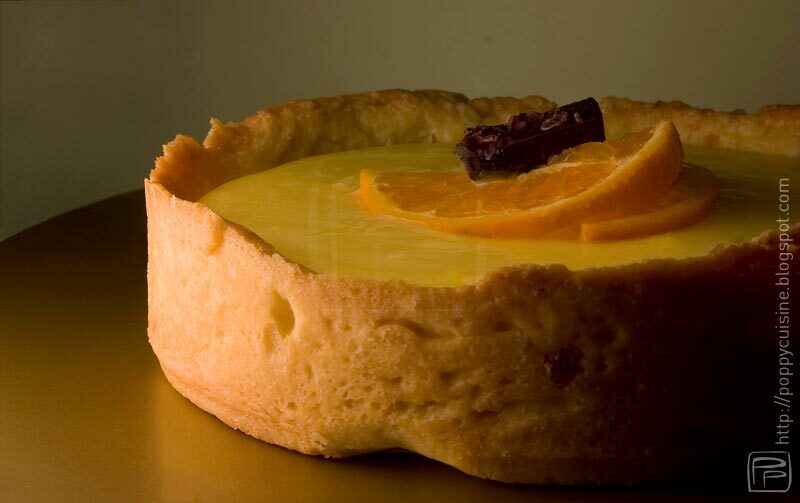 Lemon tart with mandarines, it's a season dessert by the French Pastry Chef Christophe Felder. 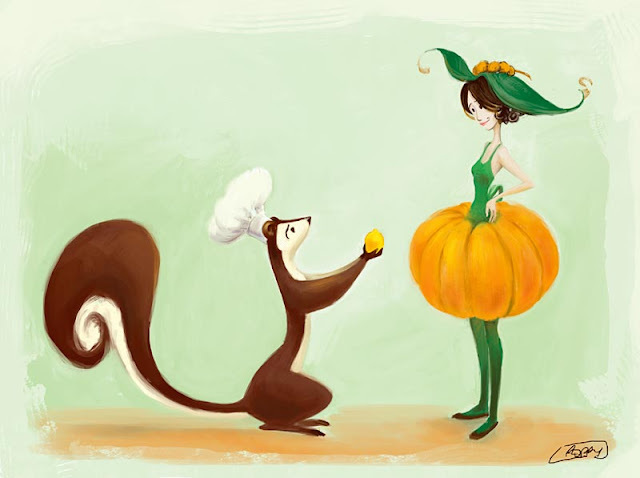 I love citrus fruits and his recipe sounded great ! Who doesn't have a few lemons and mandarines ? This recipe comes from the book "Exquises pâtisseries pour les fêtes" of Christophe Felder. I did my own cookie dough and I flavored it, but I followed all his steps for the lemon cream. 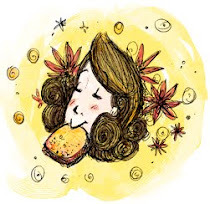 My cookie dough is mandarine flavoured, with the zests and a bit of juice. I divided all the proportions by half and did 2 medium tarts instead of a big one. Preparation I tried to follow his instructions, but it got harder than it is supposed to be... I felt like I lost a lot of time. But there is no difficulty in the recipe. It lacked of details, but I'll explain it clearly on this post. Still, it took me about 1 hour to prepare... mainly because of the mandarines. Tasting I've never been disappointed by Christophe's recipes ! That cream is absolutely delicious, though too buttery for some people. It's a fresh, rich and buttery cream... it's an all-season dessert actually. A lot of flavor with a hint of sugar... I really don't think I could find better, unless there is less butter in it ahah. For the mandarines, I'm not convinced, it seemed like a nice touch but it's not worth it ! Same as mine but +2tbsp of butter and no zests. Softened butter mix everything with a wooden spoon. Keep 1 hour in the fridge, then cook at 350°F for 15minutes. Turn out when cooled. Finely peel the mandarine's zests with a cheese grate. Chop them. Add it to the flour with grounded almonds and sugar. Then follow the recipe of cookie dough. Flatten it on 0.2 inch (5mm) and place it in your buttered mold. Press gently on the sides so it won't fall. Put 20 minutes in the oven. Prepare the gelatin by following the instructions on the package. While your dough is cooking, peel coarsely your lemons to get the rinds. They may be thick, it doesn't matter... do as peeling an apple. Cut the butter in dices, set aside. Press lemon juice in a saucepan, with zests, gelatin, sugar and eggs beaten, whisk. Turn the stove on at low/medium heat while stirring. After a "while" (15 to 20 minutes) the cream will thicken and start simmering. Turn the stove off, add the diced butter and stir until homogeneous. Use a strainer to pour in a bowl and remove the zests. Once filtered, beat with an electric beater at medium speed for 1 minute. 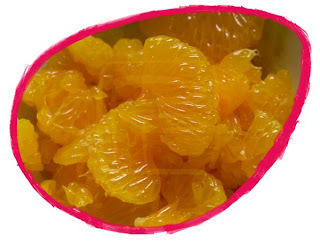 Remove all the thin white skins from your mandarines. Cut them in dices if too big. On your pre-cooked dough, Pour half of the custard, then the mandarines. 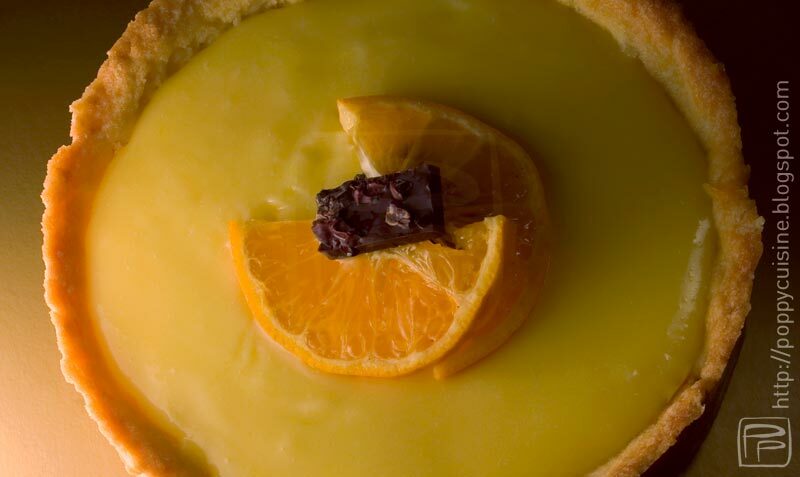 Keep the center of the tart without mandarines (circle of 2inches) so it will be beautiful when served. Pour the end of the custard, flatten it. Refrigerate 2 hours before serving !